We operate a mobile service throughout the metropolitan area and are happy to visit new and existing clients on an appointment basis. 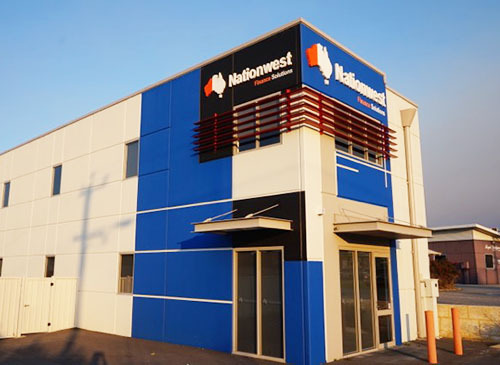 We also have a suburban service centre located in Kelmscott, servicing the Large growth in Commercial and Industrial land in the South/South Eastern Corridor. The senior management team brings to the table years of traditional banking, finance industry and commercial expertise. We have built our company with Relationship Lending as a core principle. As a result, we have built a solid Commercial Finance business, with word of mouth and referral underpinning Nationwest’s steady growth in the marketplace over the years.